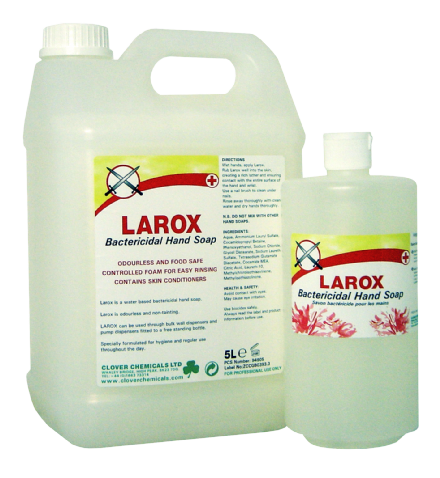 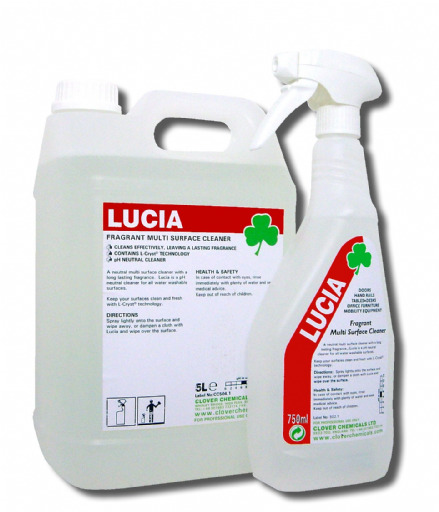 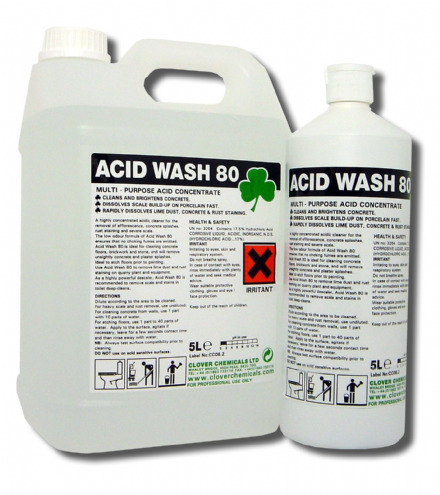 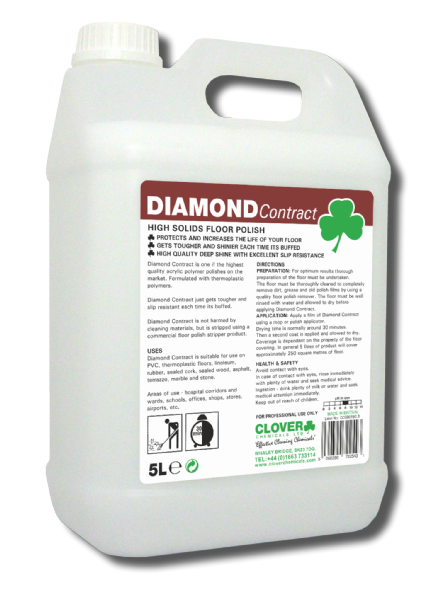 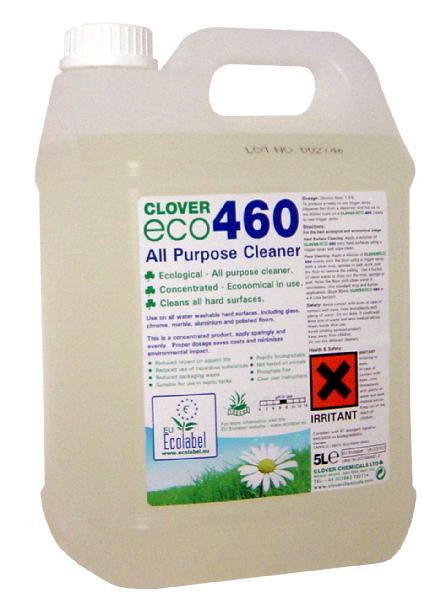 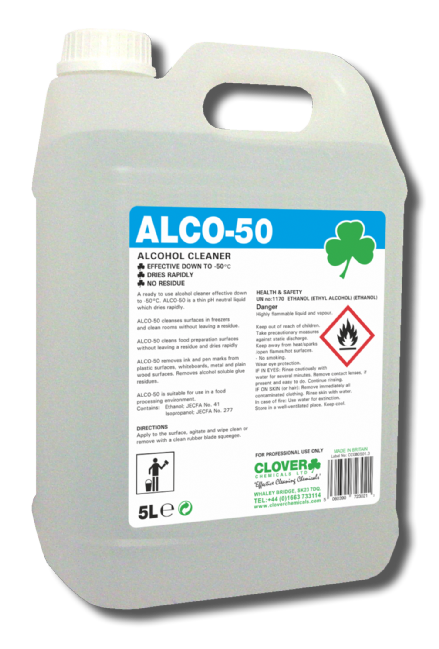 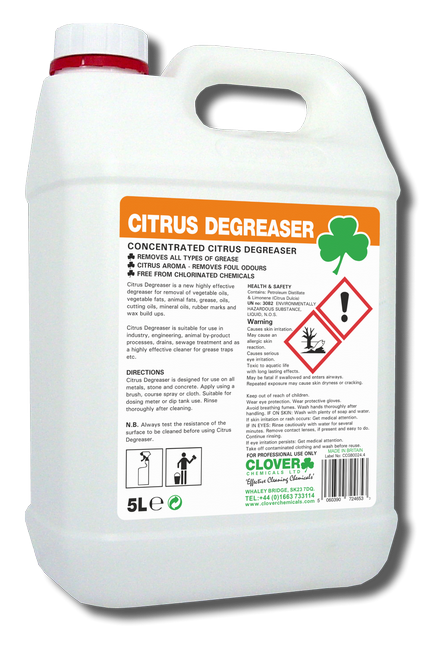 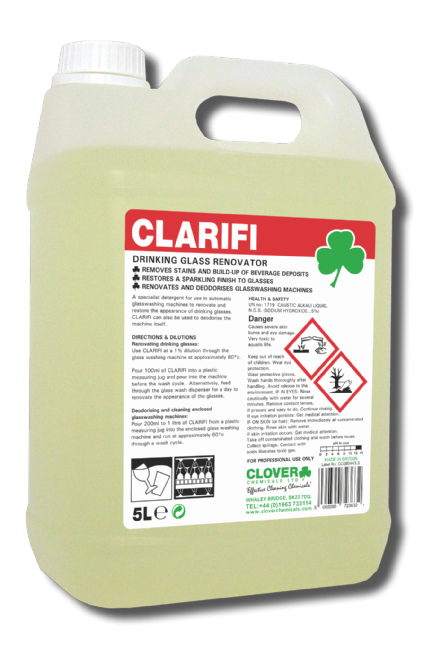 A highly concentrated acidic cleaner for the removal of severe scale. 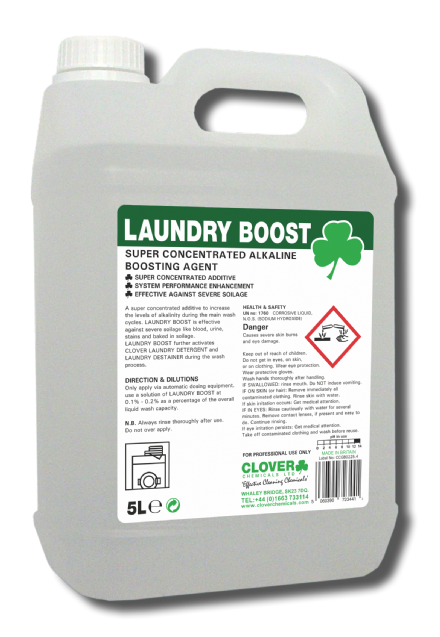 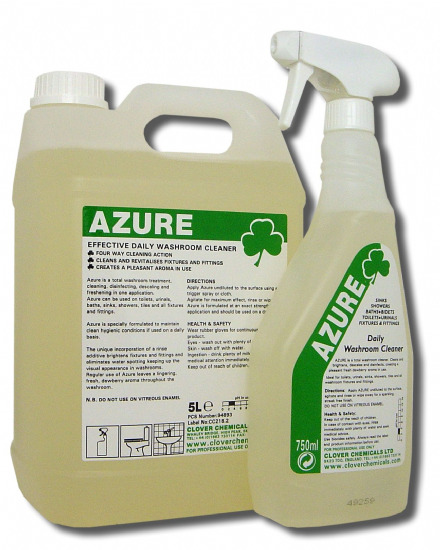 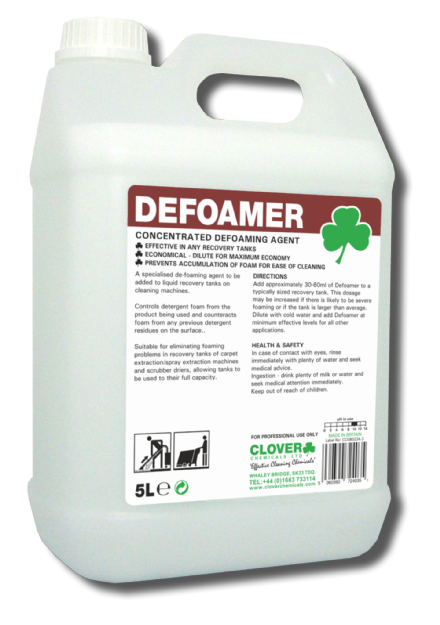 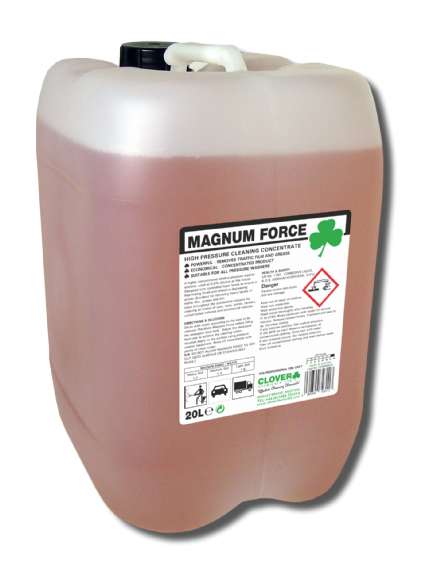 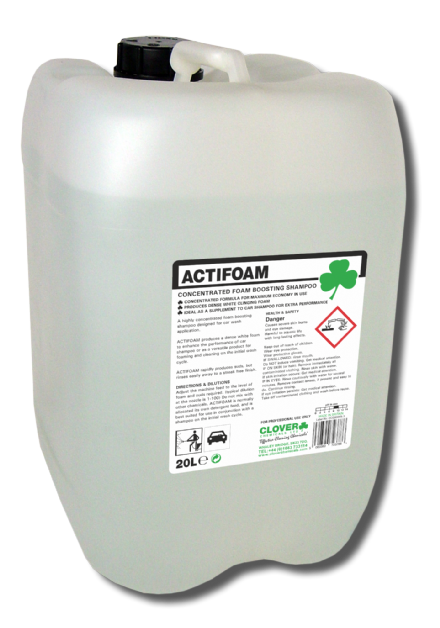 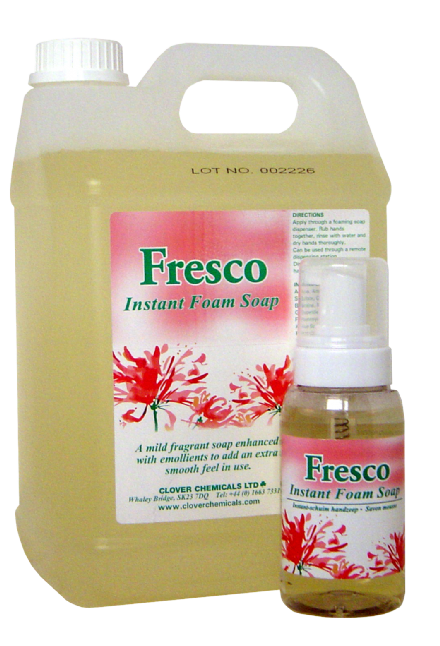 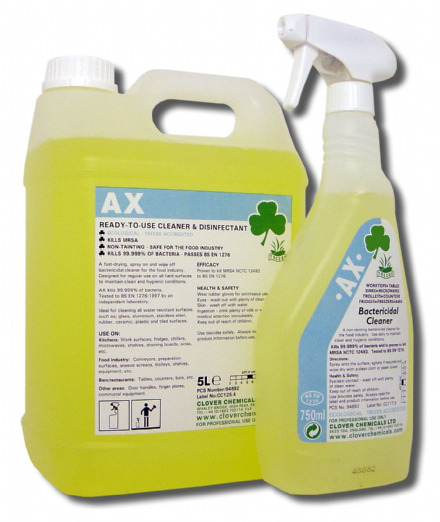 A highly effective detergent foam booster for use on alkali sensitive surfaces. 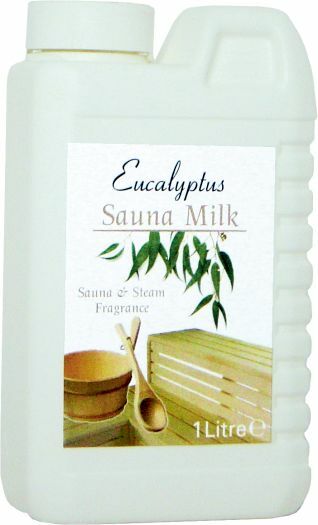 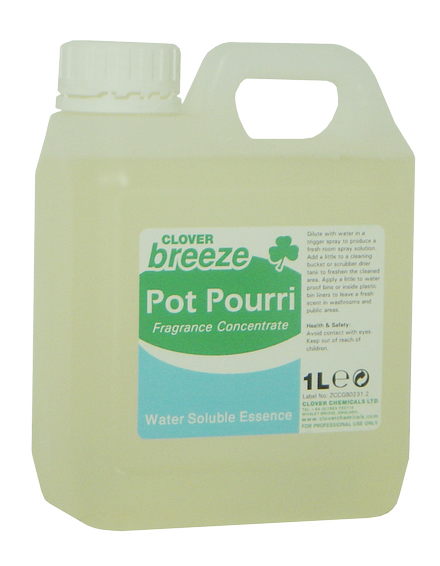 Ready-to-use air freshener with a quality designer fragrance. 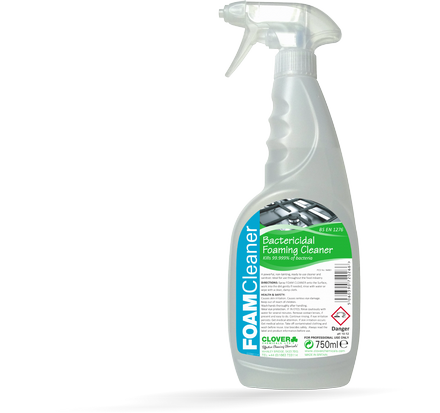 Concentrated Poolside Cleaner/Descaler. 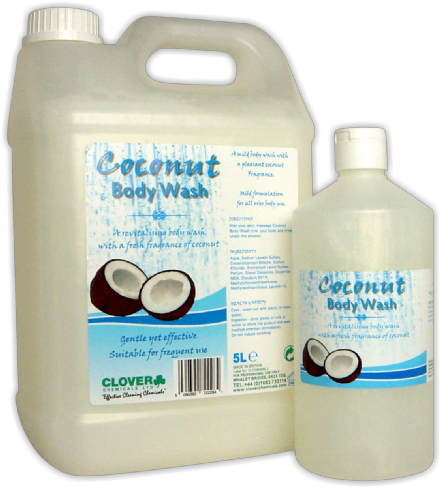 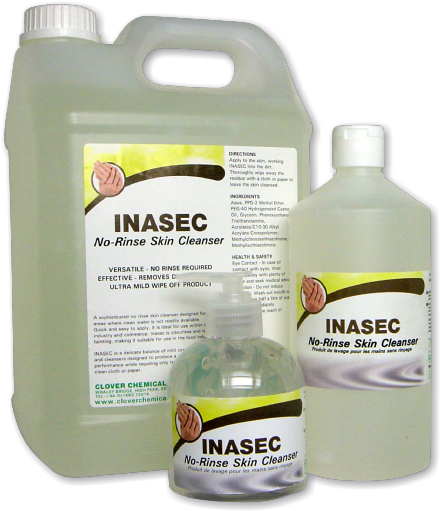 A highly effective cleaner and descaler formulated to remove severe water scale and body fats. 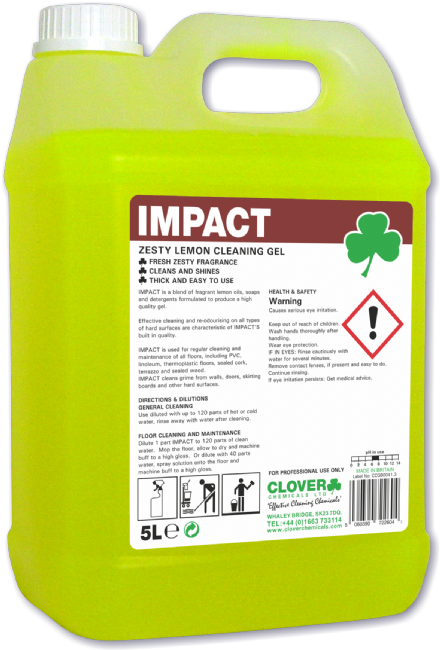 Lemon Washing Up Liquid availble in various sizes. 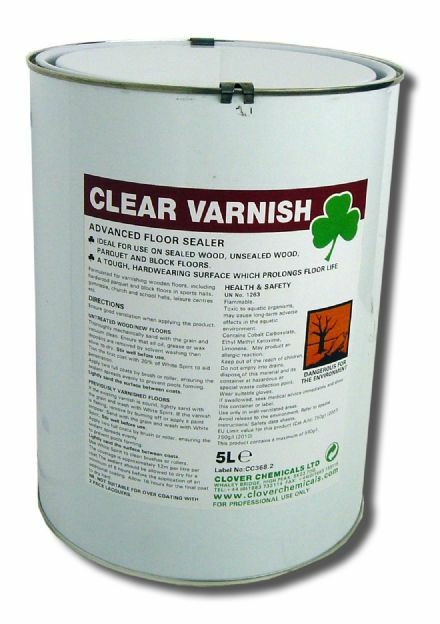 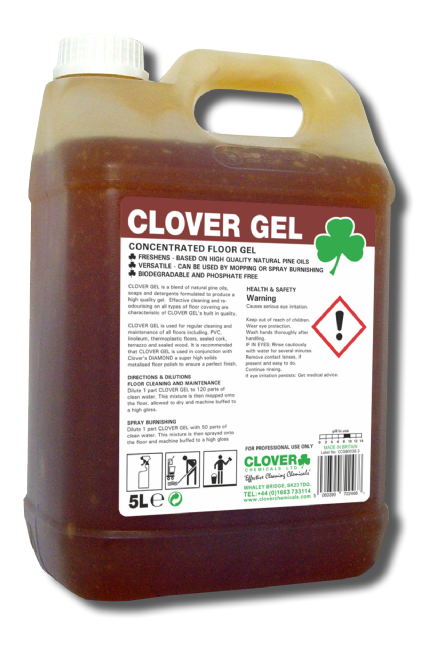 A Solvent-based, advanced floor sealant that creates a durable, gloss finish. 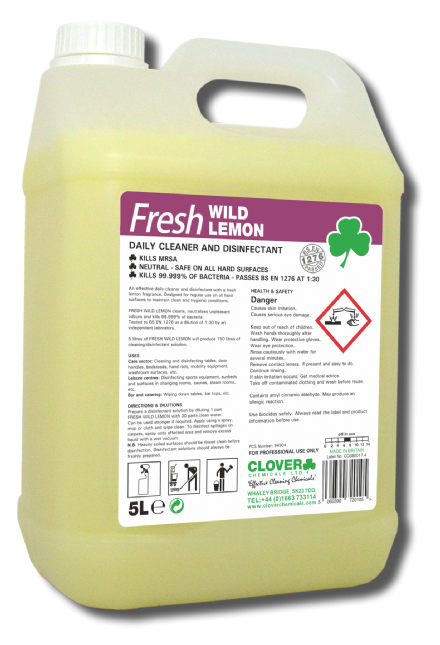 A Cream Cleaner with a fresh lemon fragrance. 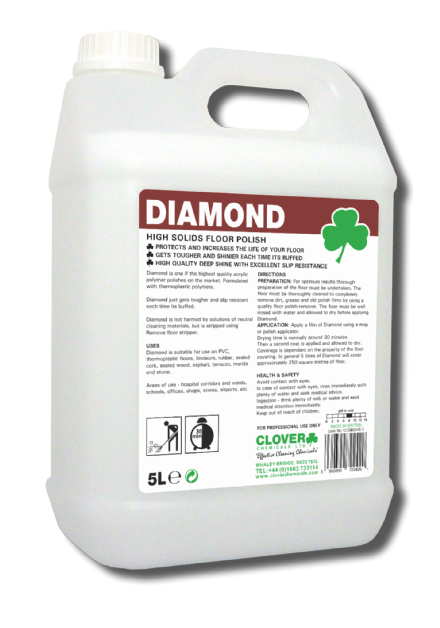 An acrylic polymer-based metallised floor polish, which dries to a high level deep shine with excellent slip resistance. 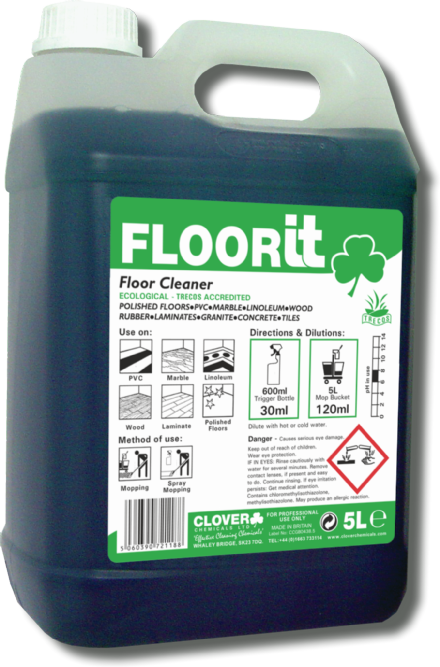 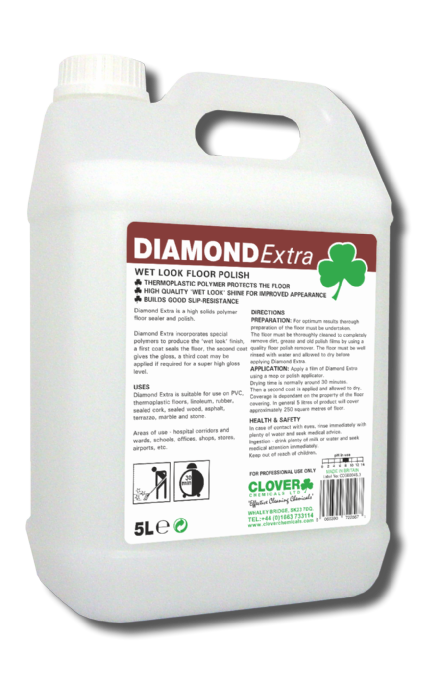 A high quality acrylic polymer-based metallised floor polish, which dries to an outstanding wet look finish, with excellent slip resistance. 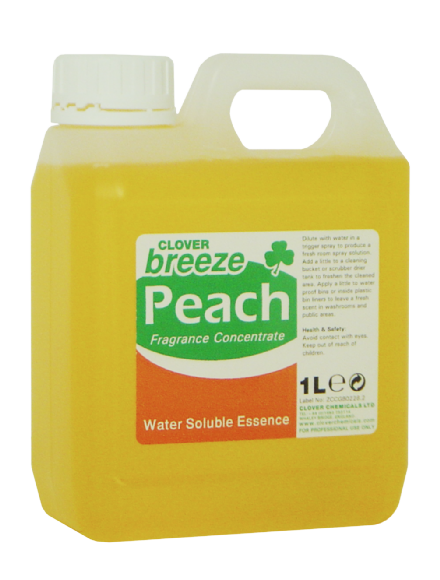 This is a concentrated product, apply sparingly and evenly. 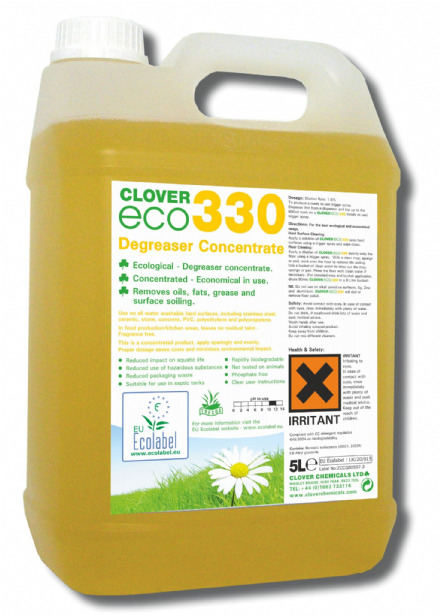 Proper dosage saves costs and minimises environmental impact. 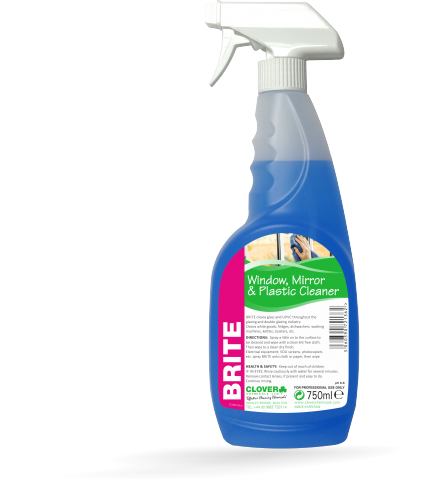 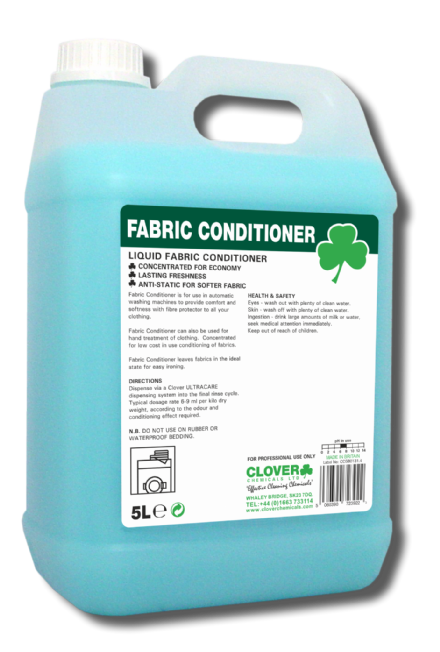 Use on all water washable hard surfaces, including glass, chrome, marble and aluminium. 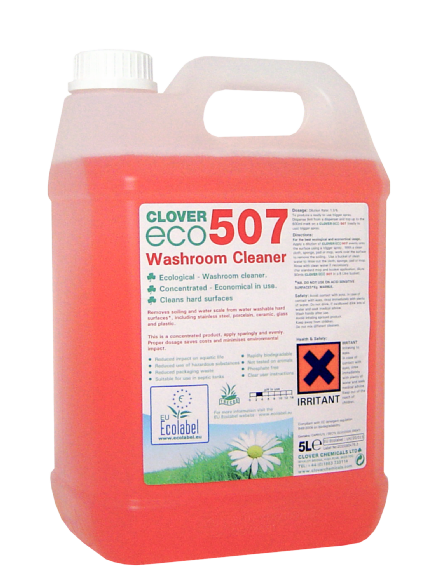 Washroom cleaner that removes soiling and water scale from water washable hard surfaces, including stainless steel, porcelain, ceramic, glass and plastic. 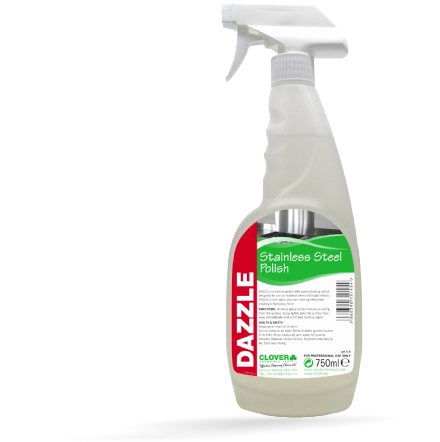 Removes soiling and water scale from water washable hard surfaces, including stainless steel, porcelain, ceramic, glass and plastic. 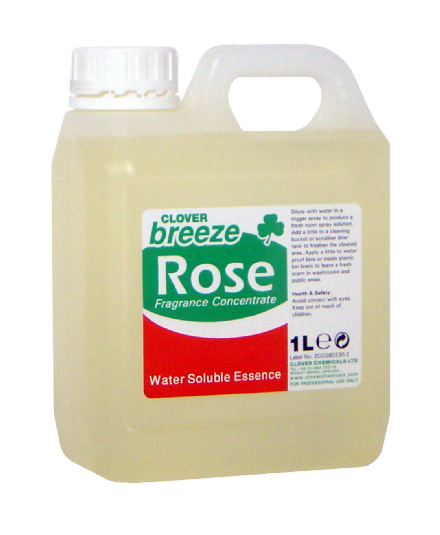 Ready-to use slow release air reconditioner with a long-lasting fragrance. 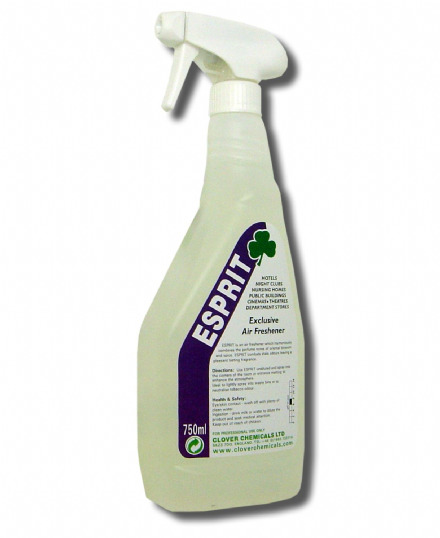 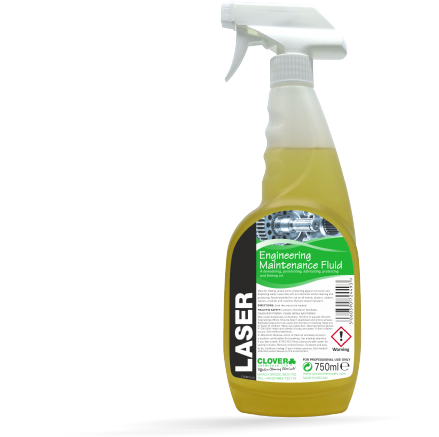 A ready-to-use, spray on cleaner and degreaser, which will kill Salmonella, Listeria and other bacteria in 60 seconds. 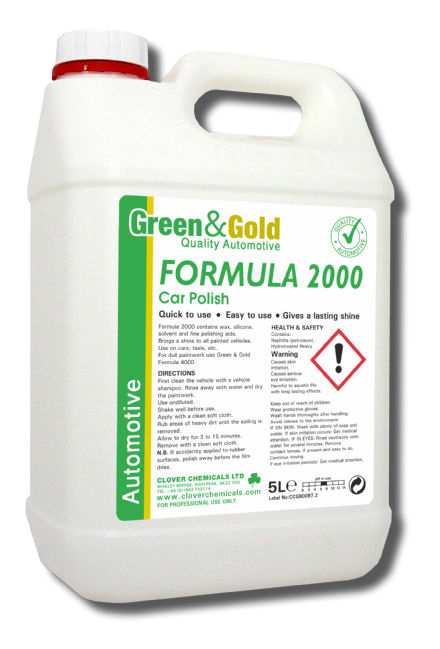 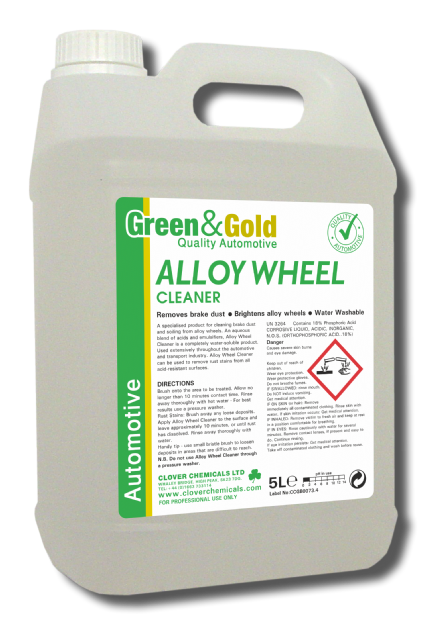 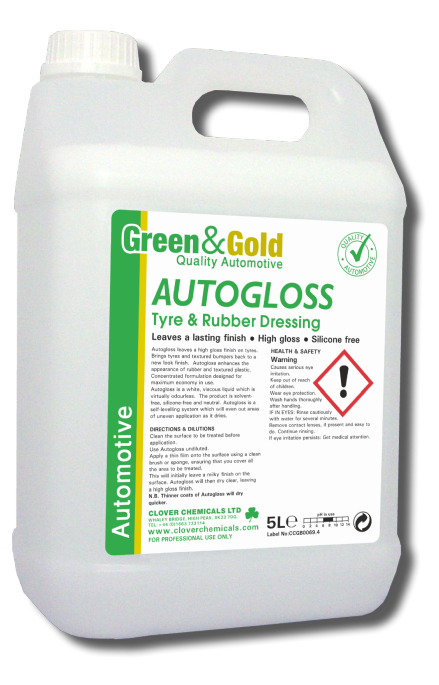 A high quality polish containing waxes and silicones for use on new and used cars. 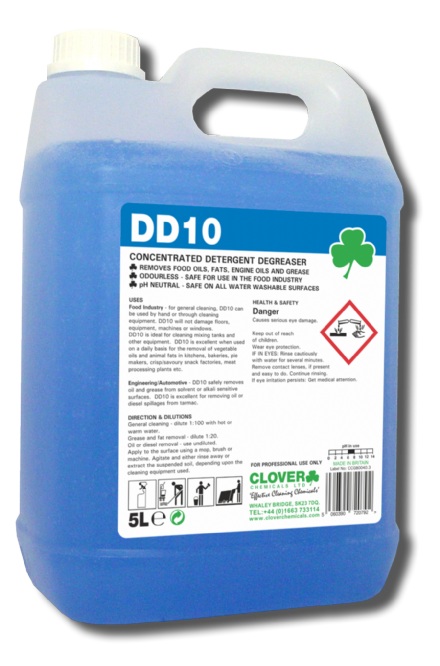 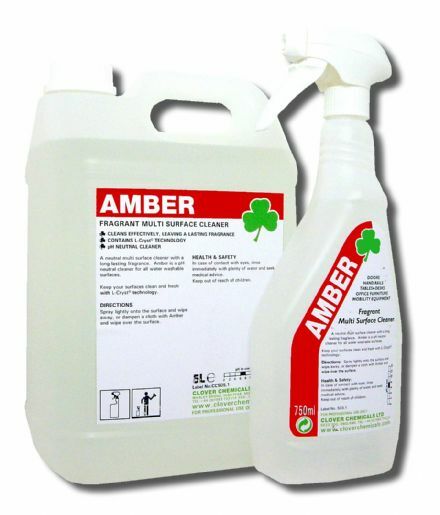 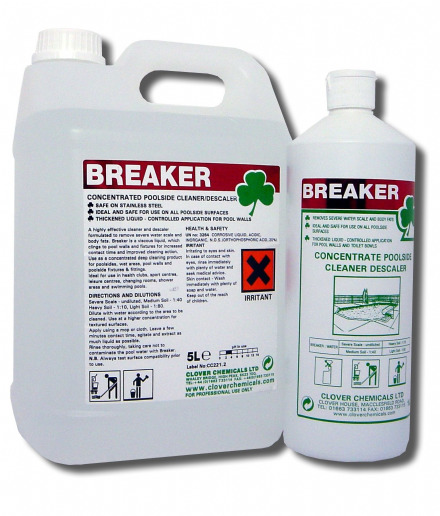 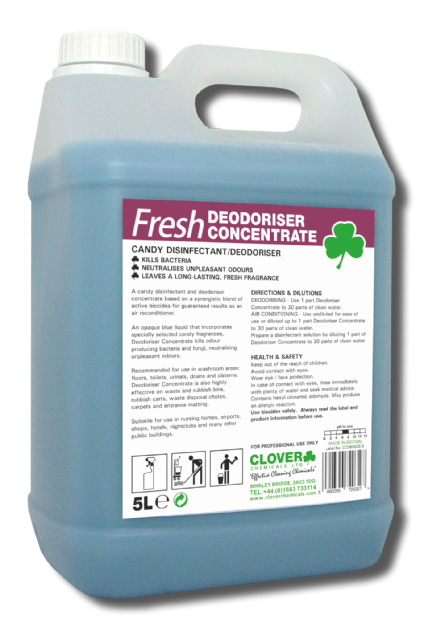 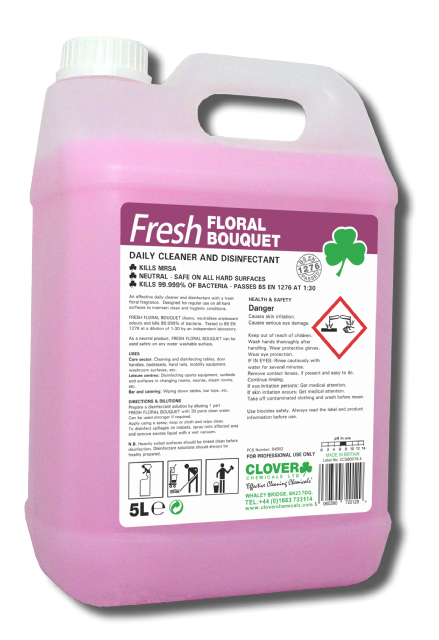 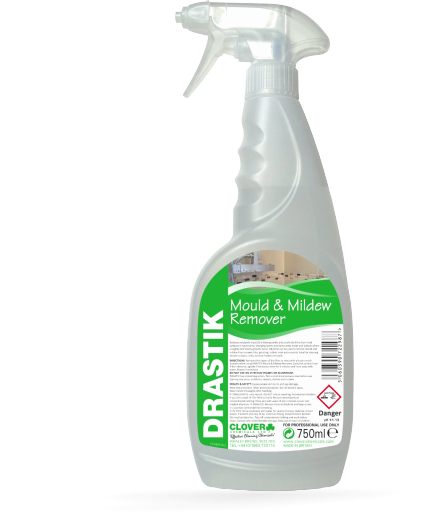 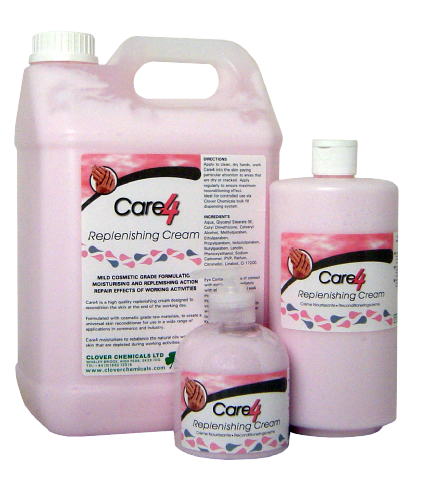 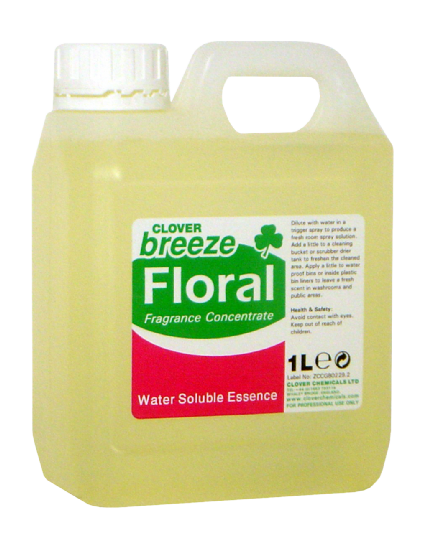 A regular use cleaner to reodourise and maintain hard surfaces. 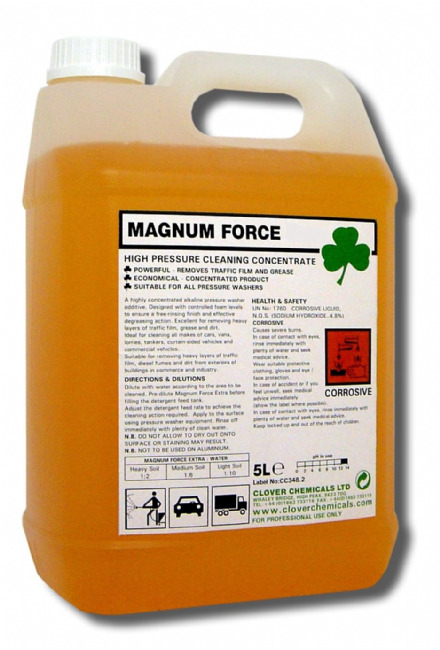 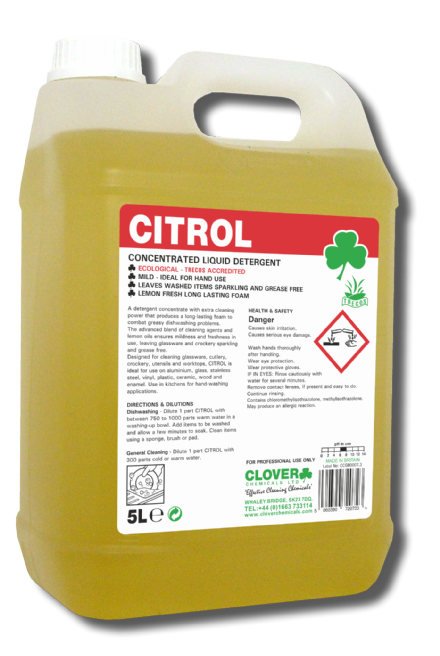 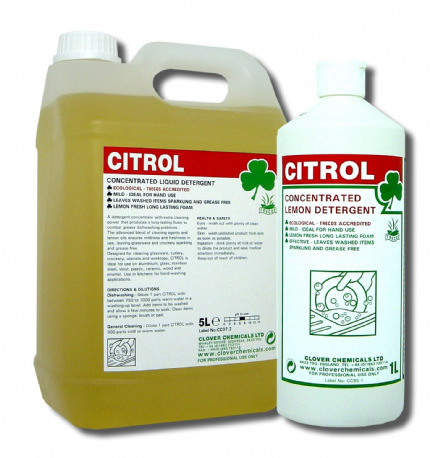 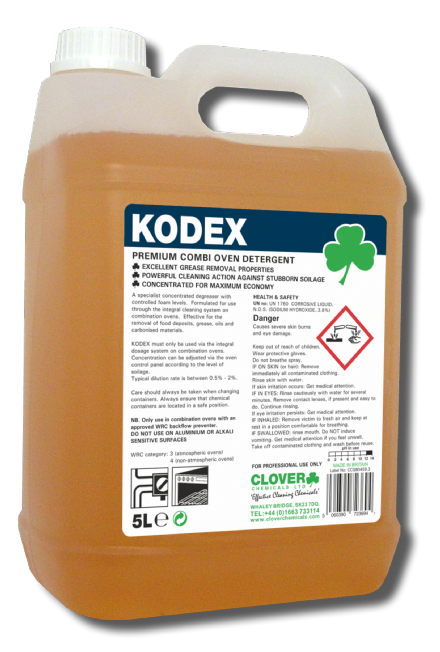 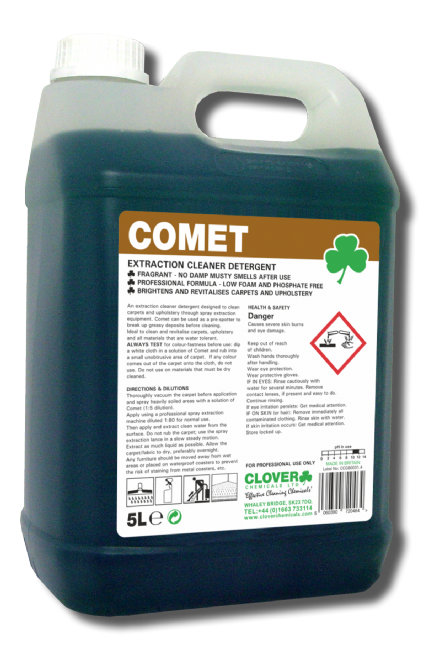 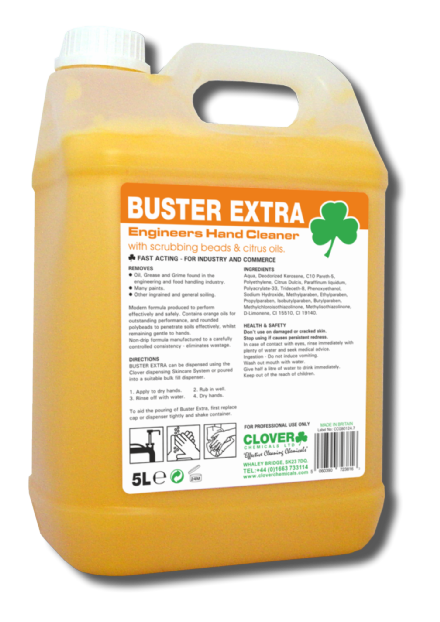 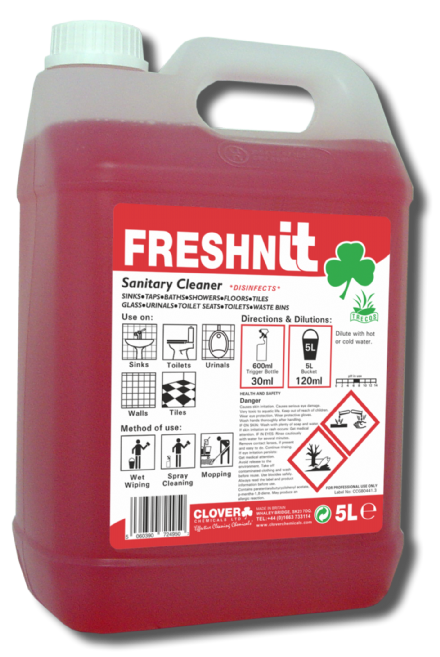 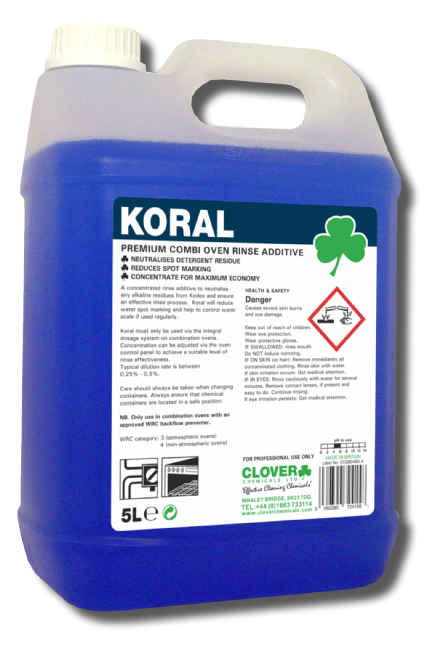 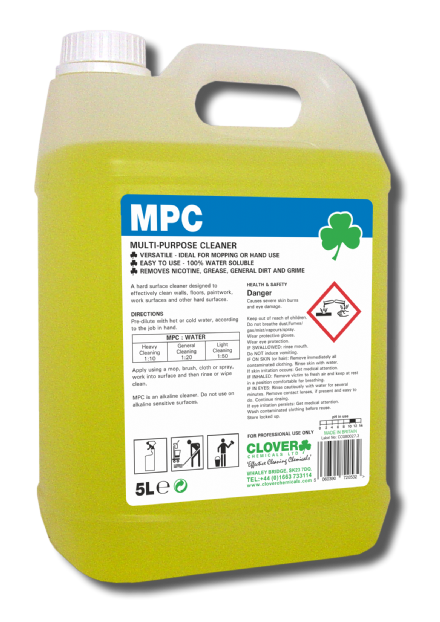 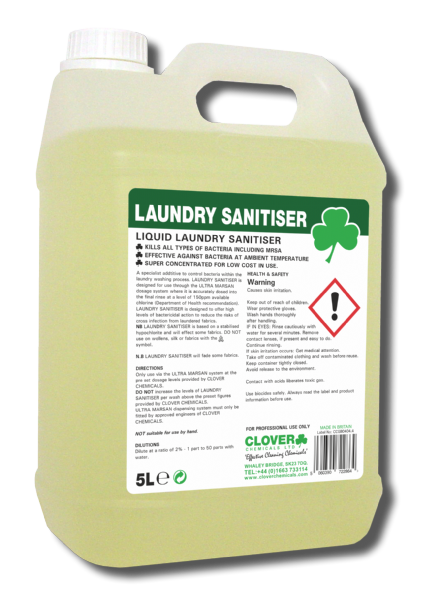 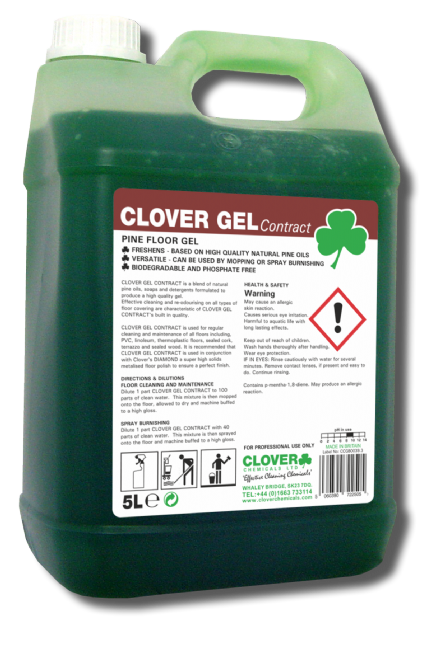 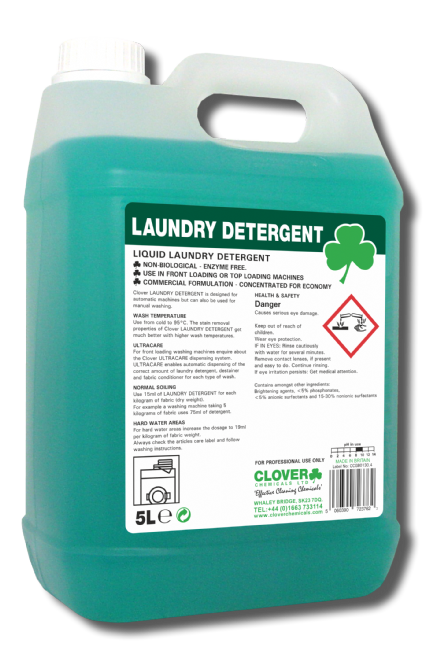 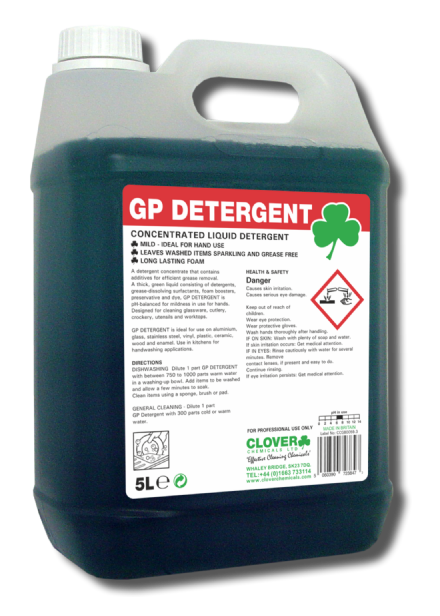 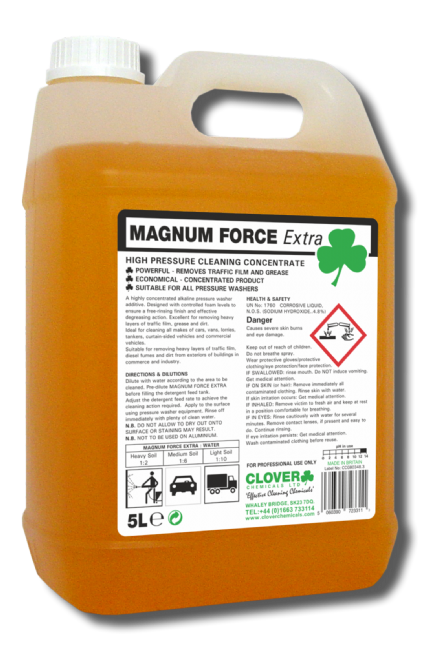 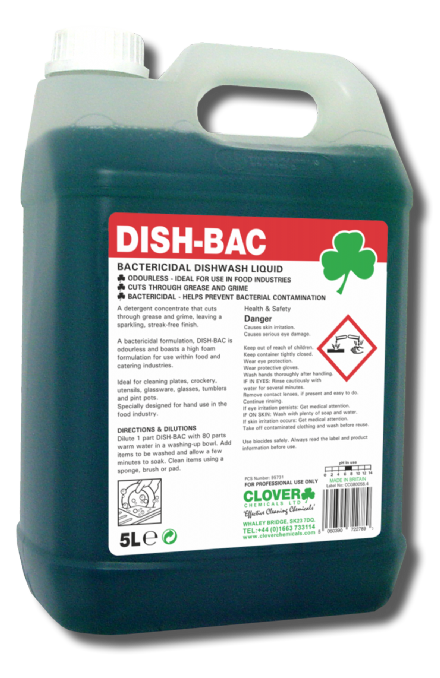 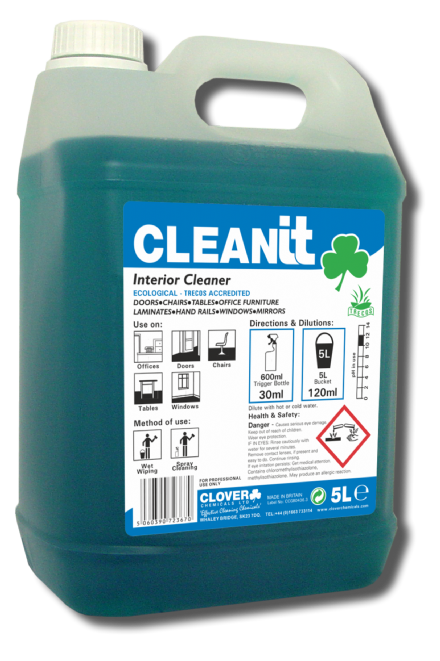 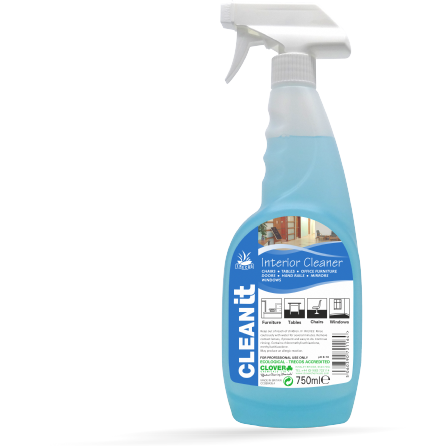 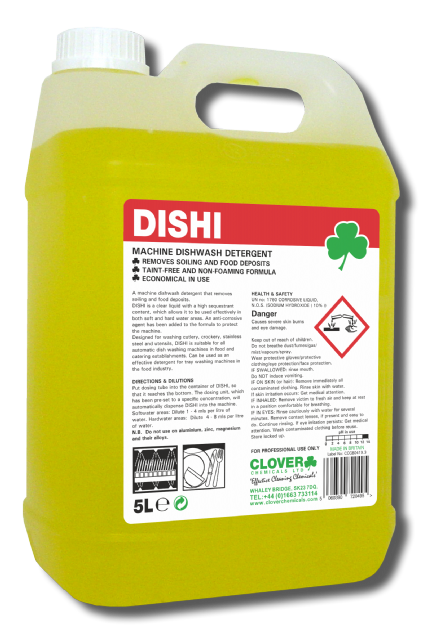 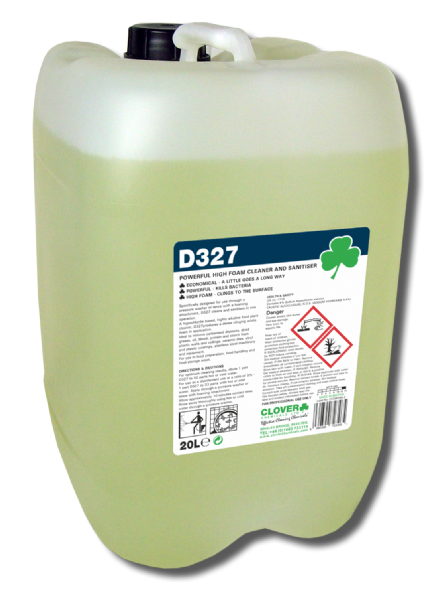 A Washing up liquid concentrate that contains additives for efficient grease removal.